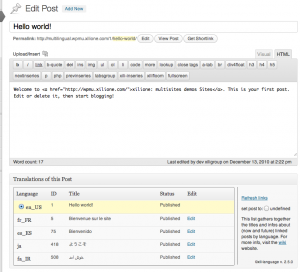 This site is now powered with latest release – 2.5.0 – of xili-language. 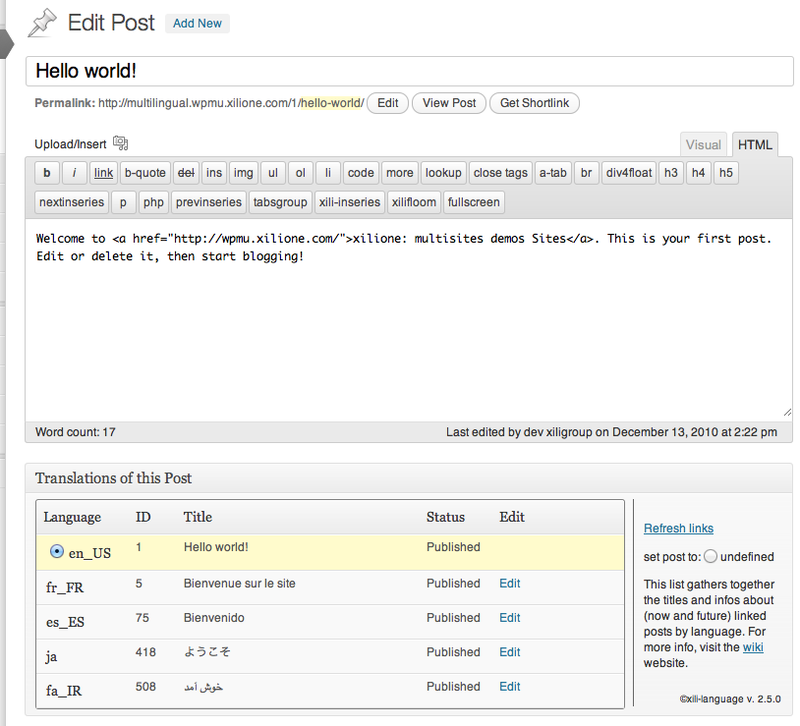 His new user interface facilitates the job of multilingual authors. See a presentation in the new xili-wiki.